Happy Easter from Melbourne, Australia. Eating a lot of chocolate eggs today. 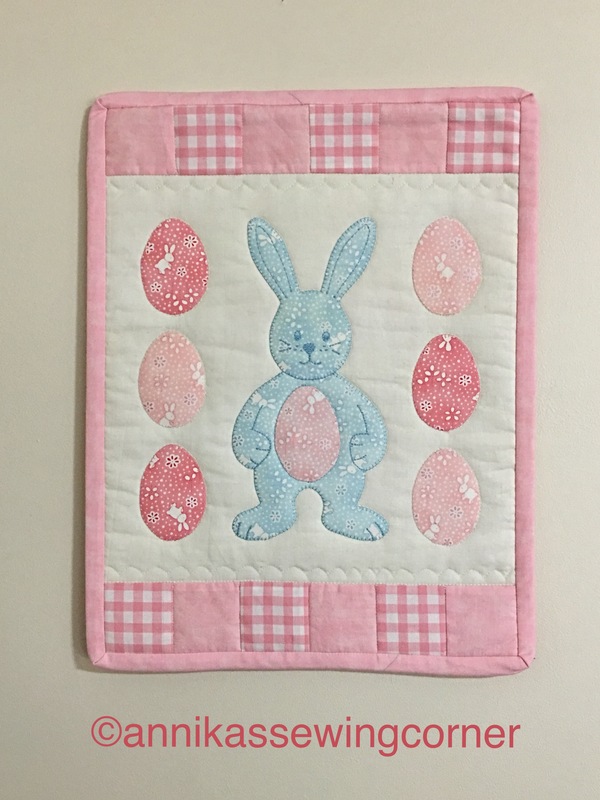 I haven’t made any Easter sewing projects this year but I have put up a mini wallhanging that I made maybe 10 years ago when my girls were little. I don’t remember where the bunny design came from but I am pretty sure it was from a kids colouring book. I have also made the basket in the first picture, also many years ago. That pattern came from a magazine that I don’t have any more so I can’t say who designed it. These two projects are my favourite ones for Easter that I’ve made. What’s your favourite Easter decorations/projects , that you’ve made? 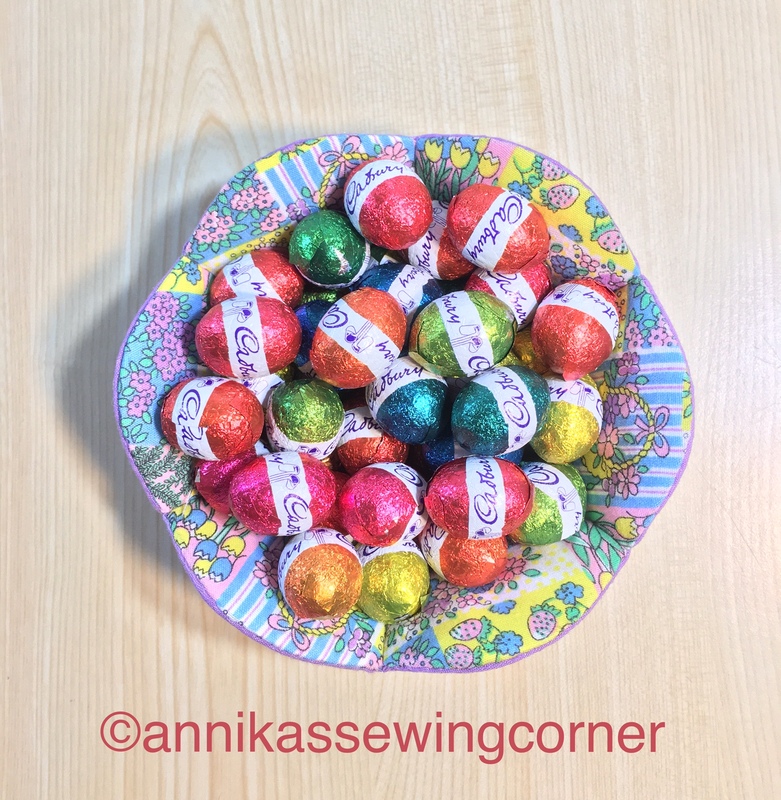 Have a wonderful Easter and until next time happy sewing and take care!